Back in February, we caught sight of an interesting experiment Google was undertaking with the help of trusted local guides. 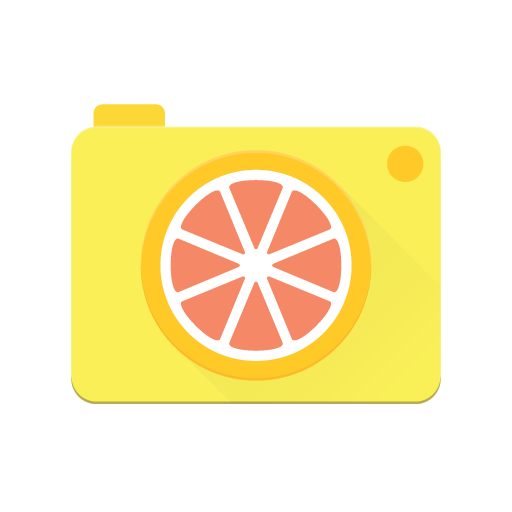 The experiment was an app called Tablescape - a "community to make, share, and discover amazing foodographs." With a little digging, we found that the content shown in the screenshots (originally posted by El Androide Libre) lined up with a community called The Plate, which was likely serving as a Google+-based content funnel for the app. After that initial glimpse though, we didn't see or hear anything official about the service. 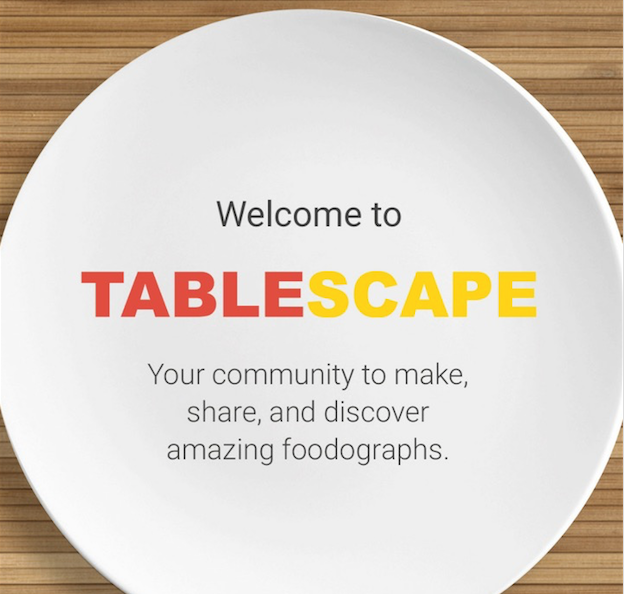 Today we've heard something more, but it may not be what we had hoped - it looks like Google is officially closing down the Tablescape experiment before it had a chance to see the light of day.